The Georgetown Naturopathic Wellness Centre prides itself in having the best practitioners in the healthcare community delivering excellent therapies and services for our patients. As we have the ability to refer and collaborate within our own clinic, our true integrative approach puts the patient’s needs and health first. Botanical medicine refers to plant-based treatments. The use of plants dates back to the beginning of civilization and is the foundation of modern pharmacology. Botanical medicine is an effective and gentle treatment to help balance and heal the body. At The Georgetown Naturopathic Wellness Centre, we only use very high quality botanical and herbal medicines including St. Francis Herb Farm products as well as European herbal preparations (gemmo and phyto-therapy). Nutrition is the cornerstone of Naturopathic Medicine. The food we eat and how we digest our food have a direct impact on our health. Individualized diets and nutritional supplements are recommended to address deficiencies, treat disease processes and promote health. 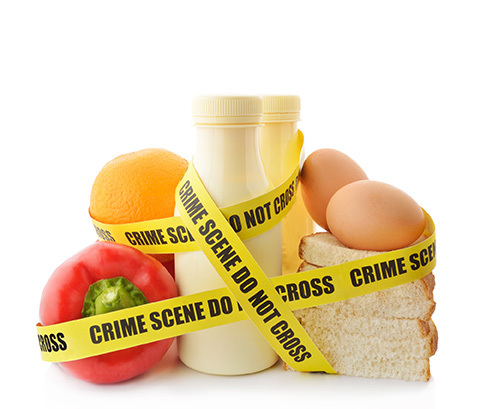 Understanding food sensitivities and/or allergies can be very beneficial to re-establishing a healthy balance which can be identified using a variety of testing. Homeopathic medicine is a form of medicine based on like cures like, and is used to stimulate the body’s ability to heal itself. Homeopathy is a powerful tool that affects healing on a physical and emotional level. At The Georgetown Naturopathic Wellness Centre, we use bio-therapeutic drainage which is based on the European homeopathic model. Our focus is using homeopathic drainage remedies to rid toxins through the elimination organs. 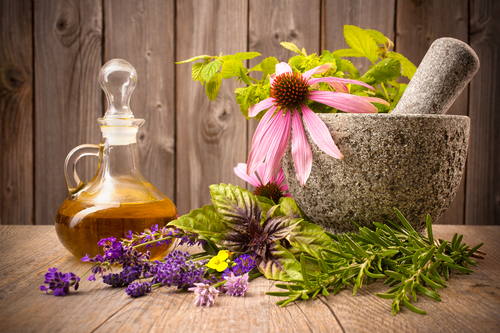 Naturopathic Medicine is committed to the education and guidance of their patients in making positive changes to various aspects of their lifestyle that may be inhibiting optimal health. Naturopathic lifestyle counselling takes into consideration where you are in your health journey and what you wish to achieve. By evaluating the environmental, mental/emotional and physical aspects of your life, the ND can help you make choices which will enhance your well-being and reduce stress levels. 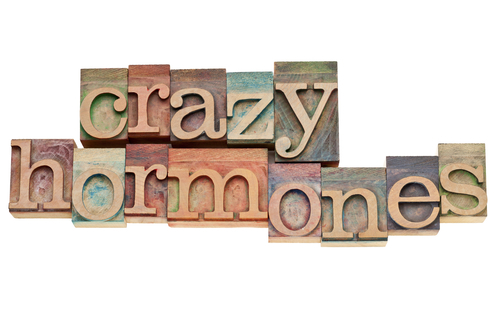 At the Georgetown Naturopathic Wellness Centre, we use bio-identical estrogen, progesterone and desiccated thyroid. Injections use a needle and syringe to inject vitamins such as B12 or other natural immune boosting remedies into a patient’s body. These injections can be useful for B12 deficiency, immune deficiency and chronic fatigue syndrome. Osteopathic manual practitioners assess areas of the body that are restricted or constricted using palpation, a skill in detecting tissue states using the manual practitioner’s subtle and refined touch. These areas can be in any of these systems: musculoskeletal, respiratory, cardiovascular, nervous, craniosacral, visceral, fascial, digestive, and reproductive. Osteopathic manual practitioners seek to identify and then gently ease the restrictions or constrictions so the body can function normally again. Because osteopathy is a complete system of assessment and integration of all the body’s systems and tissues, manual practitioners base their practice on a detailed study of the human anatomy, physiology, and biomechanics, as well as their many years of experience. Osteopathic manual practitioners do not treat symptoms of dysfunction (i.e. pain), but rather, they aim to treat the primary source of that dysfunction. Massage therapy consists primarily of hands-on manipulation of the soft tissues of the body, specifically, the muscles, connective tissue, tendons, ligaments and joints for the purpose of optimizing health. It has a therapeutic effect on the body by acting on the muscular, nervous and circulatory systems. Massage therapy benefits people of all ages. While it benefits the injured, the ill and the stressed, the strength of massage therapy is in preventing illness and conditions before they develop. It can be used in the treatment of both acute and chronic stages of conditions. 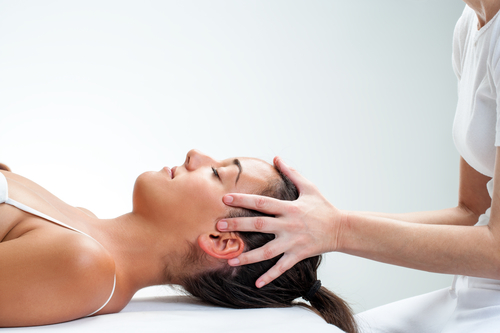 There are tremendous benefits to be achieved through regular treatments from a Registered Massage Therapist. Whether your need is to have a moment of relaxation, reduce muscle tension or attain relief from chronic pain, a therapeutic massage can enhance your overall sense of emotional and physical well-being as well as your quality of life. The Georgetown Naturopathic Wellness Centre has partnered with Forward Physiotherapy to offer quality, client centered, physiotherapy services and treatment for a variety of musculoskeletal conditions including sports injuries, low back, shoulder, knee and neck pain. Physiotherapy is a regulated healthcare profession that works with you to maximize your ability to function and move throughout your daily life. It is based in the movement sciences and aims to enhance and/or restore function to various bodily systems. The profession takes a holistic approach to treatment and is dedicated to health, lifestyle, and above all, quality of life. Promoting overall health and wellness through optimization of mobility and physical activity. Preventing injury, disease, and disability. Maintaining and/or improving physical performance. Maintaining and/or improving functional independence. Managing activity limitations, participation restrictions and acute or chronic conditions. Rehabilitating injuries, consequences of diseases or disabilities, with hands on treatment, therapeutic exercise programs and various other interventions. Proactively planning maintenance and support programs to prevent re injury or re-occurrence. A Physiotherapist will assess you by taking a detailed history as well as specific physical tests and measures. They will then analyze the assessment findings and use clinical reasoning to establish a diagnosis. You will discuss your current abilities and functional needs so that, together, you are able to plan treatments that are consistent with your goals. 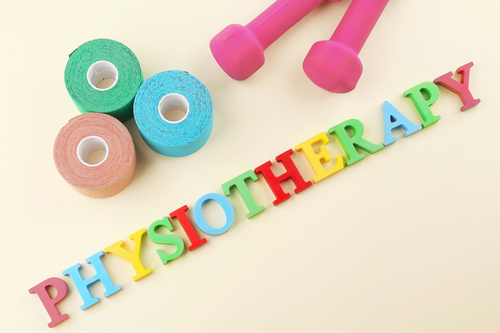 Physiotherapy is an evidence-based profession and will incorporate approaches and techniques supported by the best research in order to achieve maximum results. The Georgetown Naturopathic Wellness Centre has partnered with Forward Physiotherapy to offer quality, client centered, pelvic floor physiotherapy services and treatment for a variety of pelvic health issues including, incontinence, low back pain, prolapse, pelvic pain, and rectus diastasis. The Georgetown Naturopathic Wellness Centre provides electrodermal screening service (EDS) for our patients. EDS is a form of computerized information gathering which measures electrical resistance from acupuncture points and meridians in order to help determine the condition of the body’s organs and systems. EDS is performed in our office by an experienced technician. The testing procedure is painless, quick and accurate. Each patient’s results are printed immediately to provide prompt information that can assist in the assessment and treatment of various problems such as allergies, food sensitivities, and candida. The Georgetown Naturopathic Wellness Centre uses Rocky Mountain Analytical for our saliva testing. We use saliva testing primarily for the diagnosis of hormonal imbalances including adrenal, estrogen, progesterone, testosterone, thyroid and DHEAS. At The Georgetown Naturopathic Wellness Centre, your Naturopathic Doctor is able to provide you with a requisition for all aspects of blood work which is drawn at your local Life Labs location. OHIP does not cover the cost of any blood work obtained through a Naturopathic Doctor, however, you are able to claim it on your income tax as a medical service. At the Georgetown Naturopathic Wellness Centre, we provide in-house urinalysis testing that will help in the diagnosis of urinary tract infections, kidney infections and/or disease.